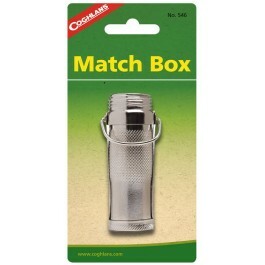 Coghlan's Match Holder is great for those adventures in wet environments. 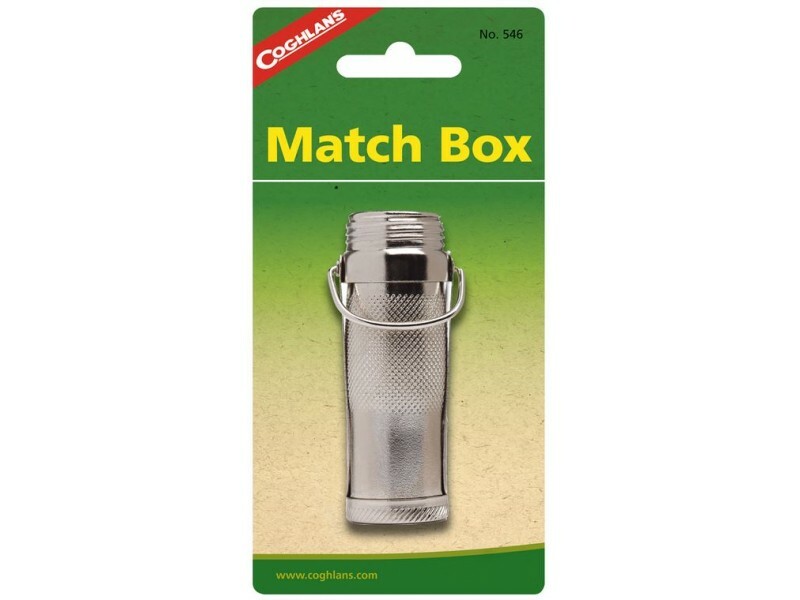 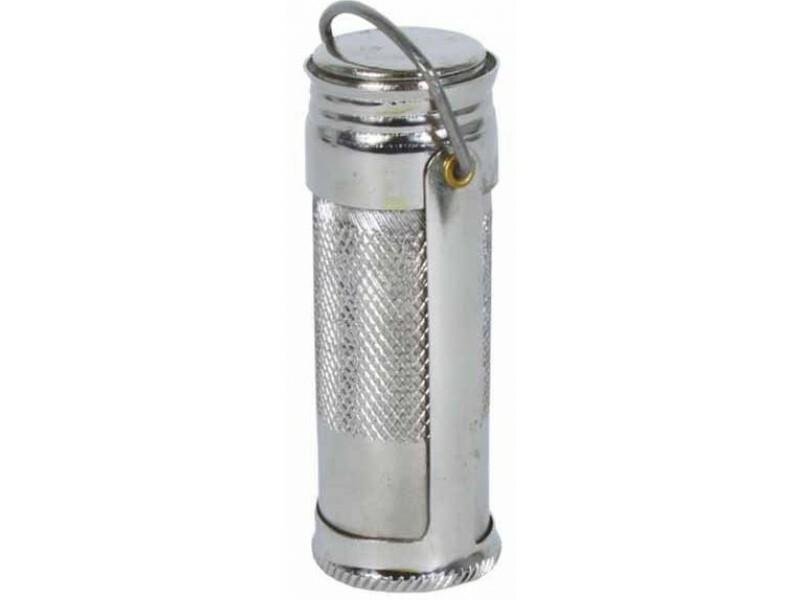 Nickel-Plated brass construction that has a watertight seal so you don't have to worry about wet tinder or matches. 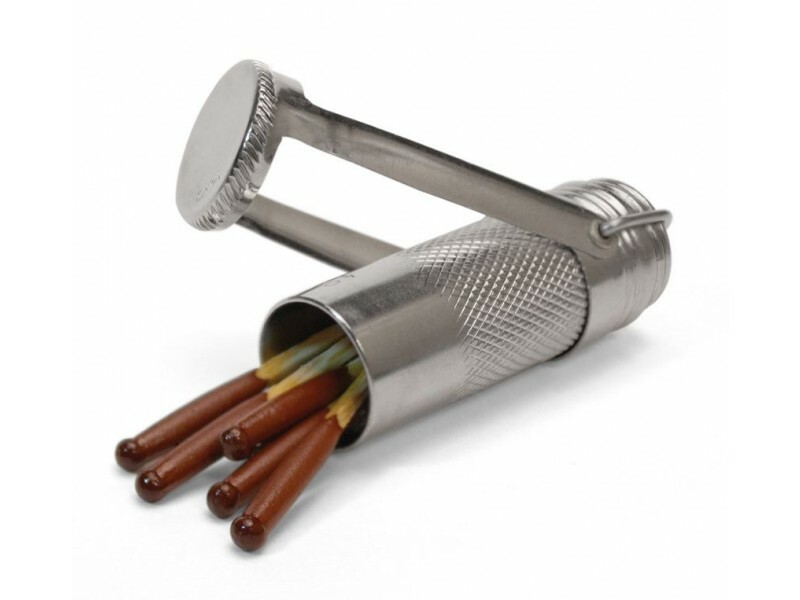 Small enough to fit in your pocket yet strong enough to keep everything inside safe.